House on A Avenue, Lake Oswego, OR. (have neg.) Label: House on A St. 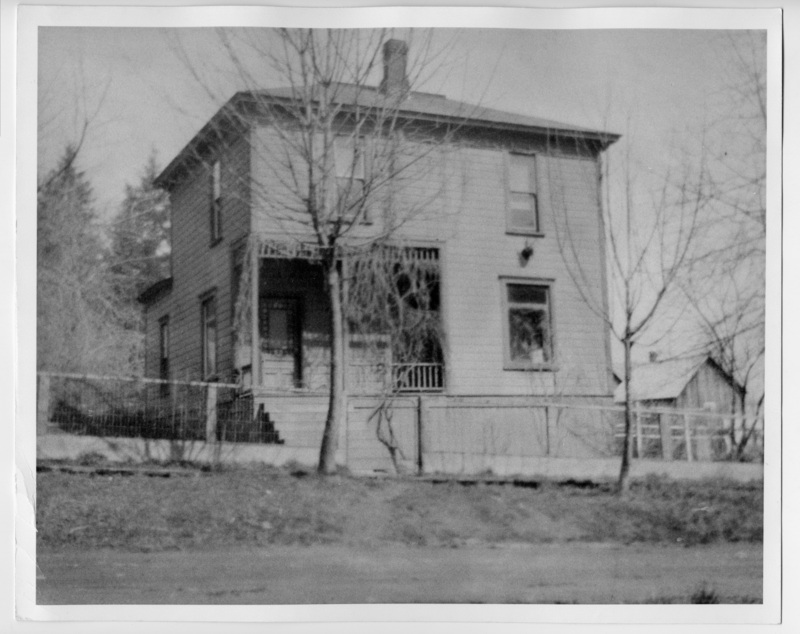 Transcription House on A Avenue, Lake Oswego, OR. (have neg.) Label: House on A St.